Some good news! Co-op Bank has started to install ‘talking ATMs’. These cash machines will help those with impaired sight. If you’ve ever had to squint and get too close to the tiny screen at a normal ATM to see which button you should be pressing, these will be a godsend. 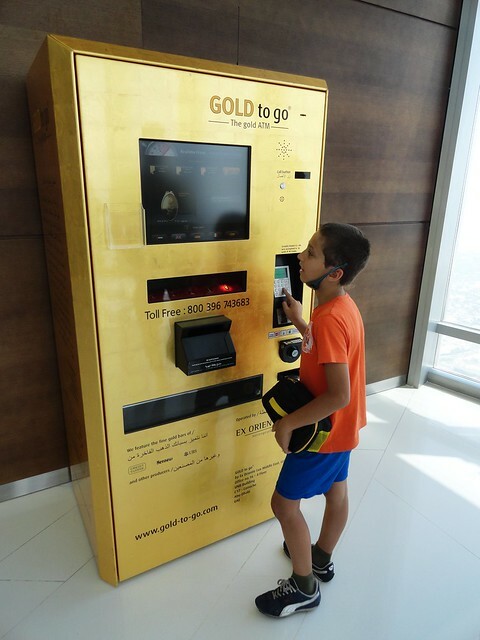 They will talk you through what you need to do; all you have to do is connect the provided headset to the machine – presumably the type of headset that the youngsters use to listen to music on their phones. These machines will really help those whose sight is failing or those who cannot see no matter what their age. The Co-op is starting by installing 400 of these ATMs and will carry on rolling them out. 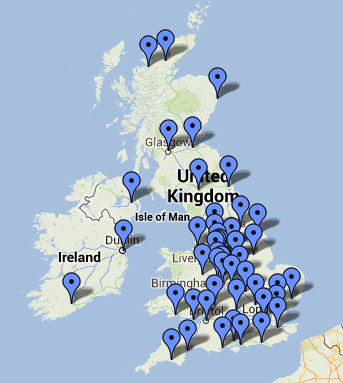 By the end of next year (2014) we can expect to find more than 2,000 of them around the country. At least a half of them should be installed by the end of this year. Along with the spoken instruction will come ‘high-contrast-screens’ which will help those who are partially sighted. All of the machines will take Link or Visa cards no matter which bank they are issued from. The Co-op is starting a trend because NatWest and the Royal Bank of Scotland are also planning to roll-out these machines to about 80% of their ATM machines over a similar period. 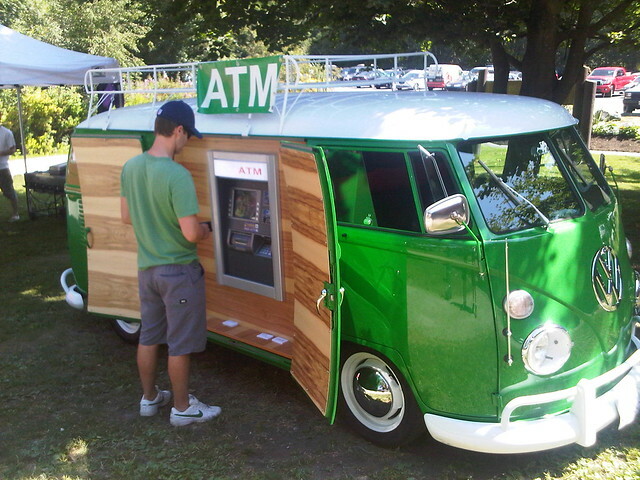 NatWest currently has 4,800 cash machines, so their plan is that about 3,800 should have this facility. Not surprisingly the Royal National Institute of Blind People fully supports this initiative, especially as an earlier campaign of theirs – Make Money Talk – implored banks to facilitate this type of access. In Japan, they are already used to ATMs talking to them. The machines beep and talk, but it doesn’t seem to be a fully-integrated service for those with sight impairment, just the norm. However a year ago the Bank of India introduced talking machines for sight-impaired users as the video below shows. The bank say they are keeping up with changing times and explain that the machines have undergone ‘substantial research and extensive testing at both lab and user levels.’ The machines are brail marked to highlight functions i.e. card slot, cash dispenser and receipt printer. The ‘Clear, Cancel and Enter’ buttons each have a raised symbol for identification.